COMPLETELY RENOVATED 4 BEDROOM WASHINGTON TOWNSHIP COLONIAL FOR SALE. Owners spared no expense & home is littered with upgrades, renovations, & bonuses. New high end windows, new blinds, new roof, and new extra insulation insure your utility bills and future expenses will be low. Brand new scratch resistant flooring throughout helps give this open layout even better flow and will provide an easy to clean base for years to come. The kitchen has clean white cupboards, granite counters, stainless steel appliances, subway backsplash, and convenient island making it the perfect space for entertaining. Plus, this awesome kitchen opens to an oversized great-room with cathedral ceilings and fireplace giving this home a truly cozy feel. Master bath boosts amazing dual oversized shower heads in huge walk in shower complete with dual sinks. Outside is more of the same…new landscaping, private deck, new electric awning. 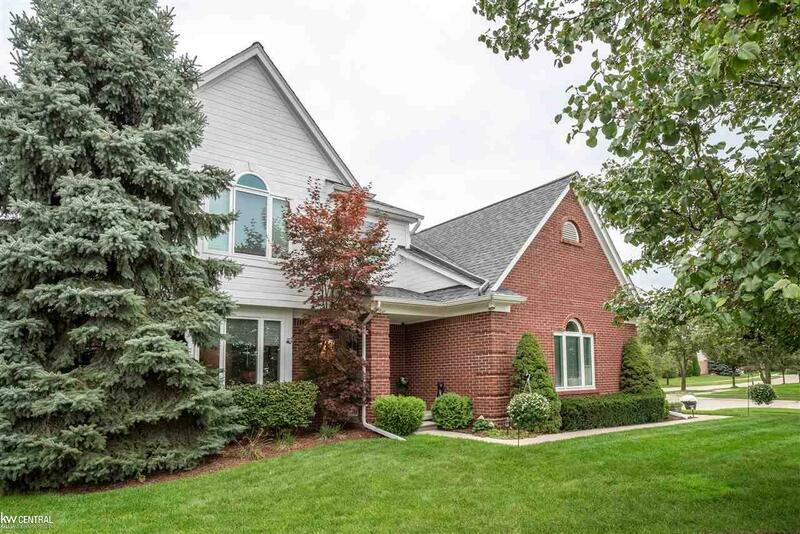 Plus, home is walking distance to Stoney Creek and Macomb Orchard Trail.